In the exhibtion Water Abstracts, Berlin artist Silvia Sinha portrays the ever changing ebb and flow of the urban landscape as it is reflected on water. Selected works from the series Water Abstracts and Fluent are presented by Project Art Lounge in Tokyo from November 19-22, 2015 – a show full of 光と流 – “light and flow” at Hikarie 8/ at Shibuya Station. All works are limited edition high-quality gallery prints, numbered and signed by Silvia Sinha. Pricing available upon request. 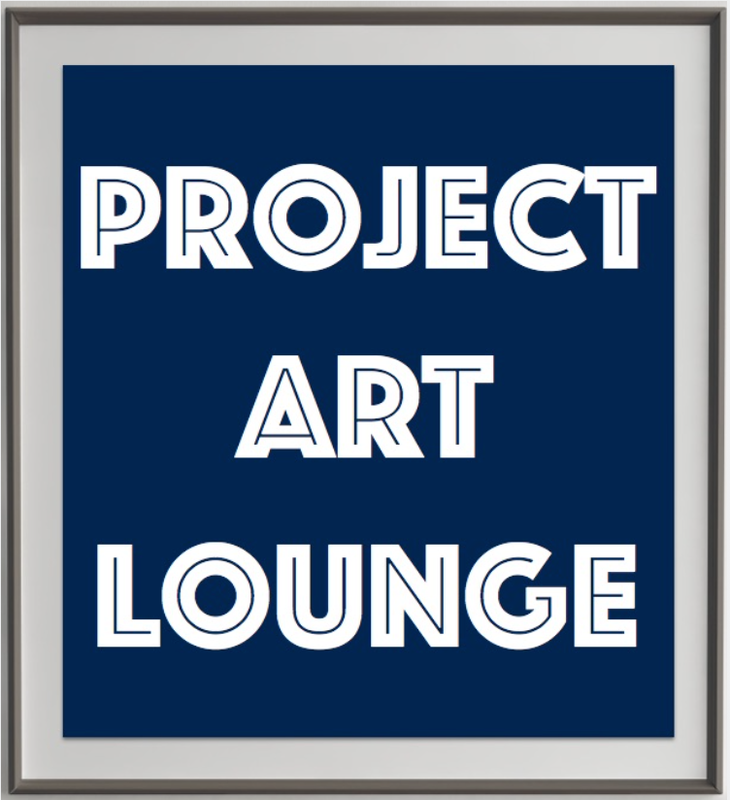 Please contact Project Art Lounge for further information.